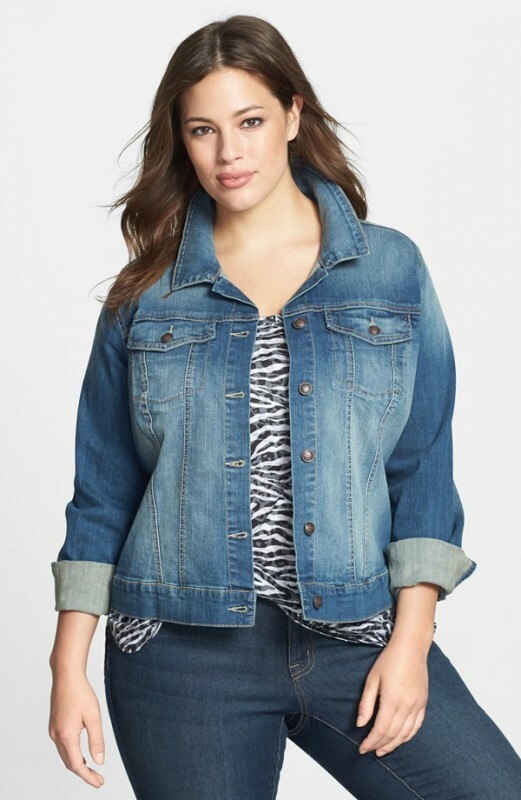 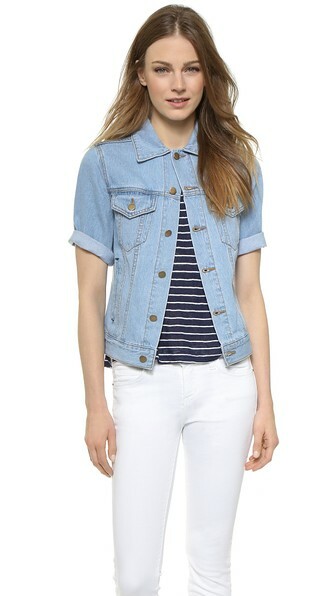 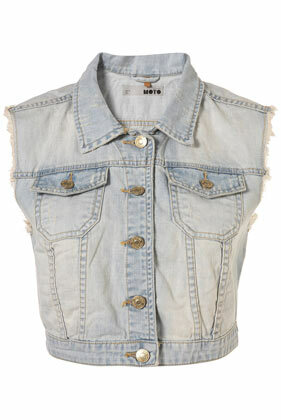 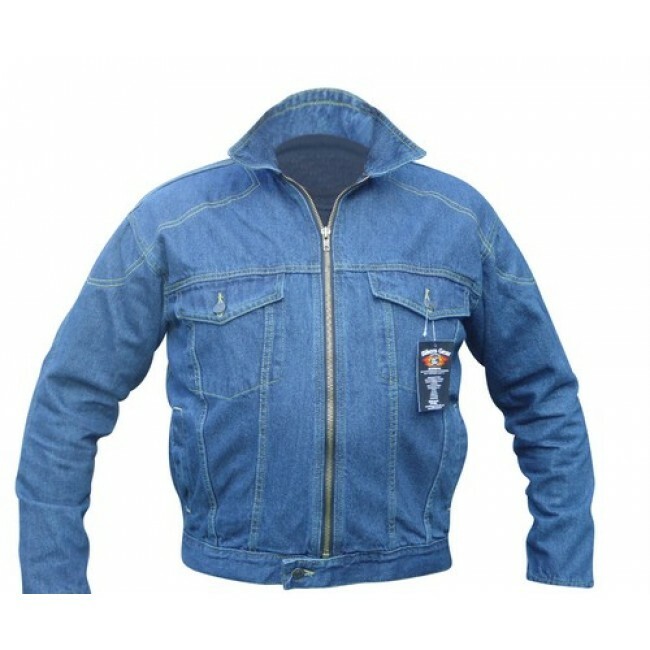 A denim jacket is a right fit for all seasons. 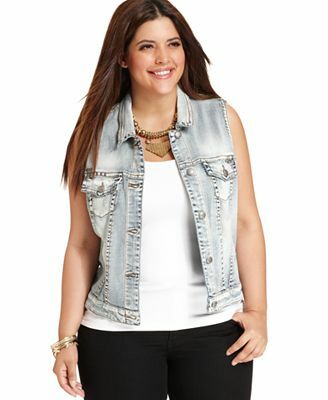 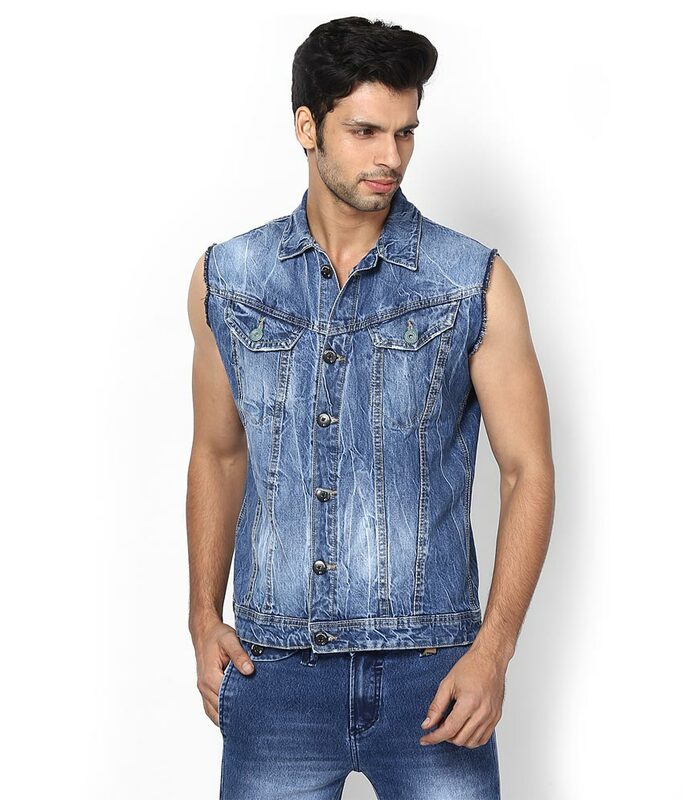 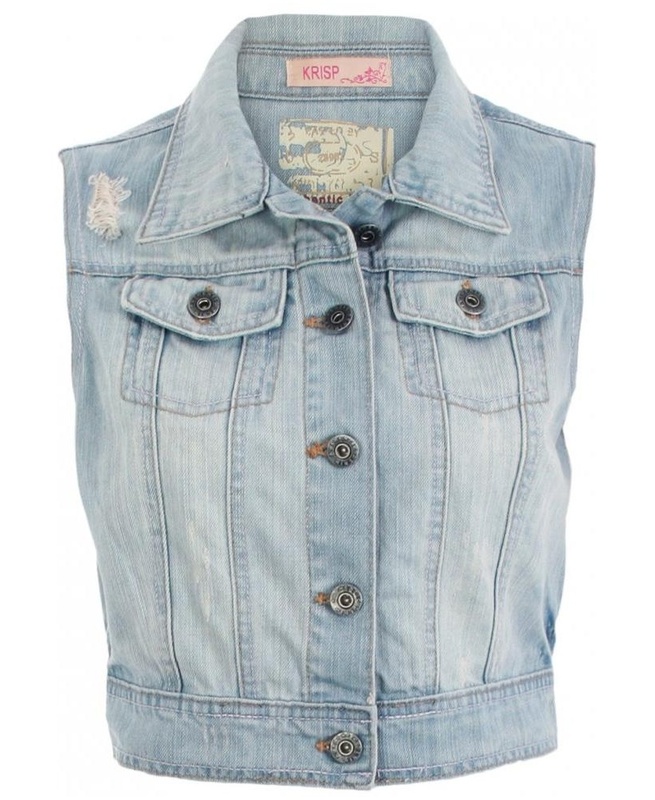 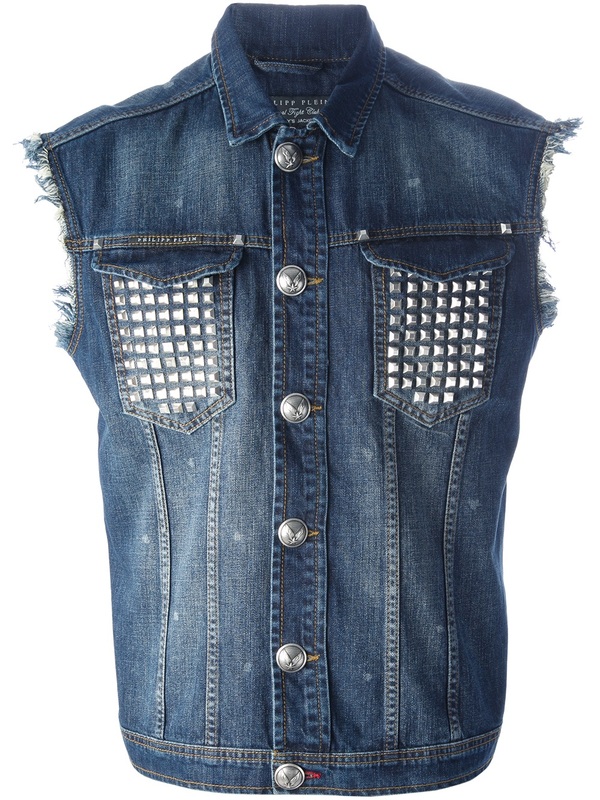 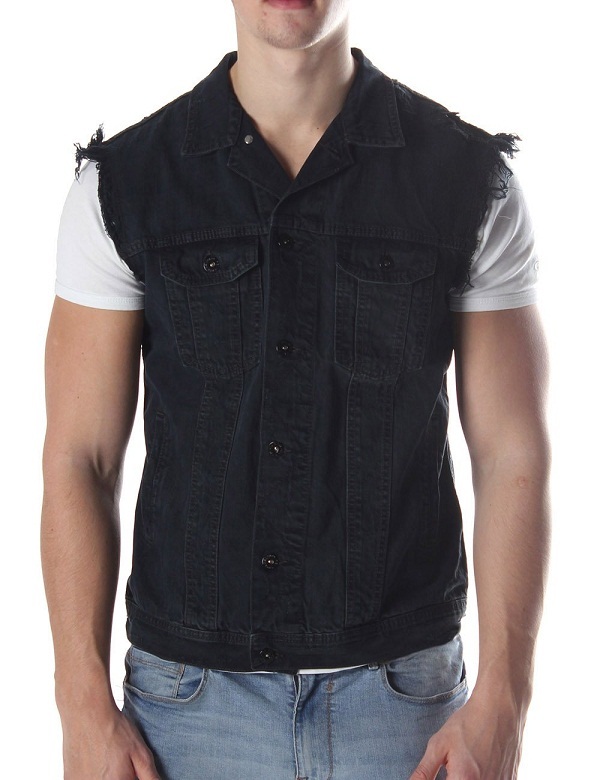 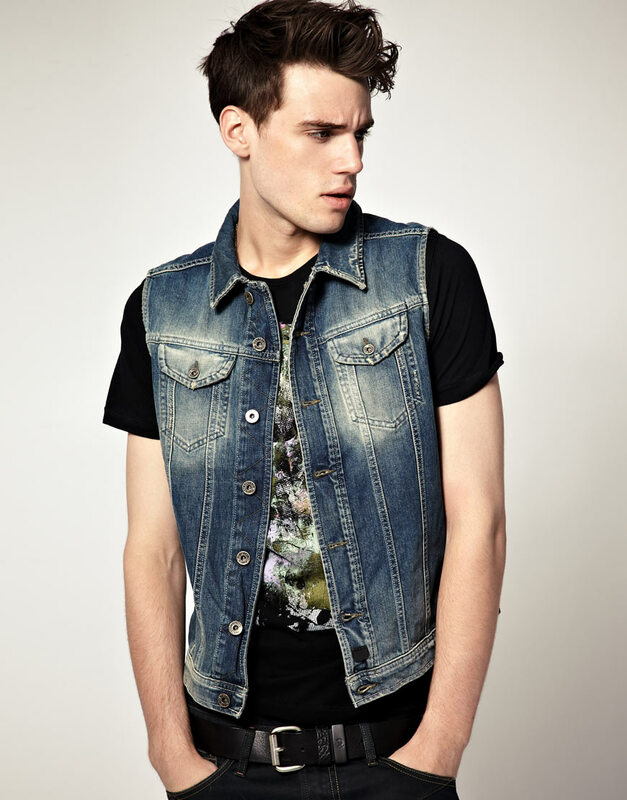 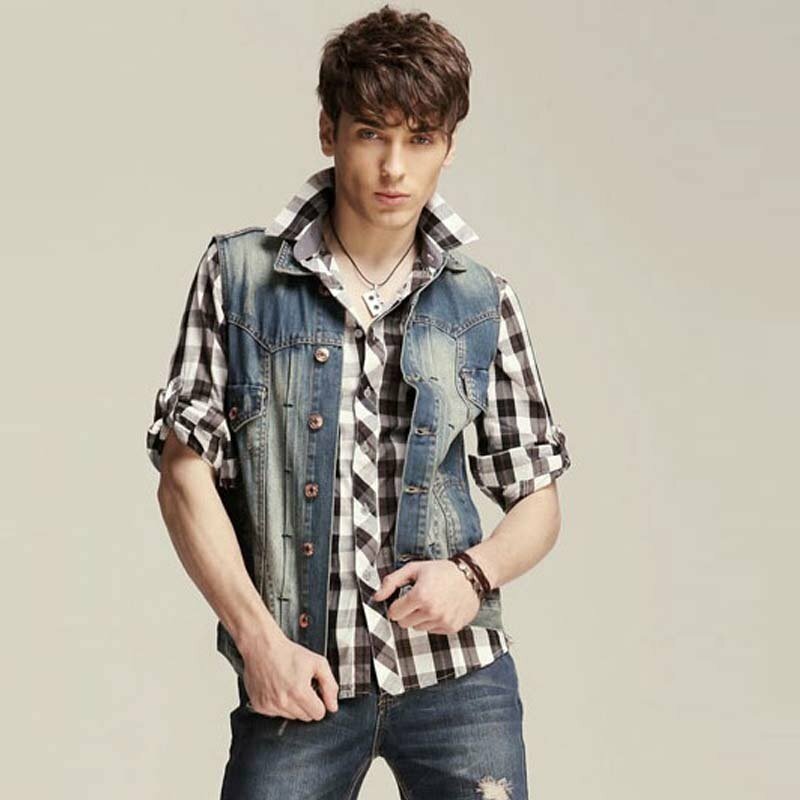 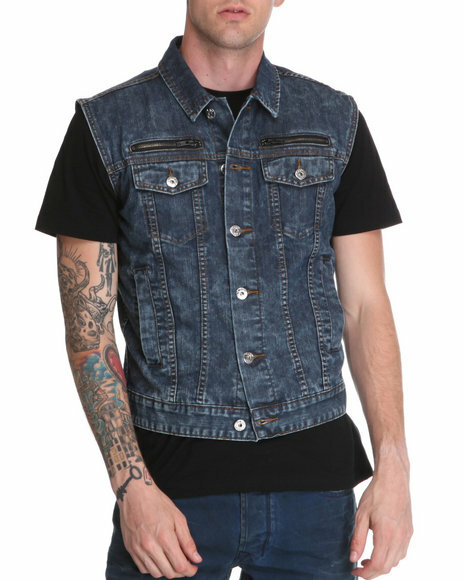 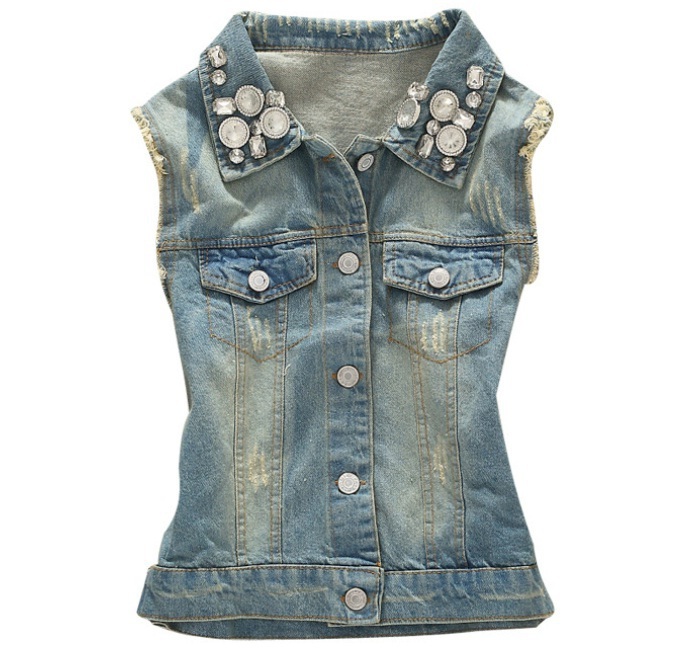 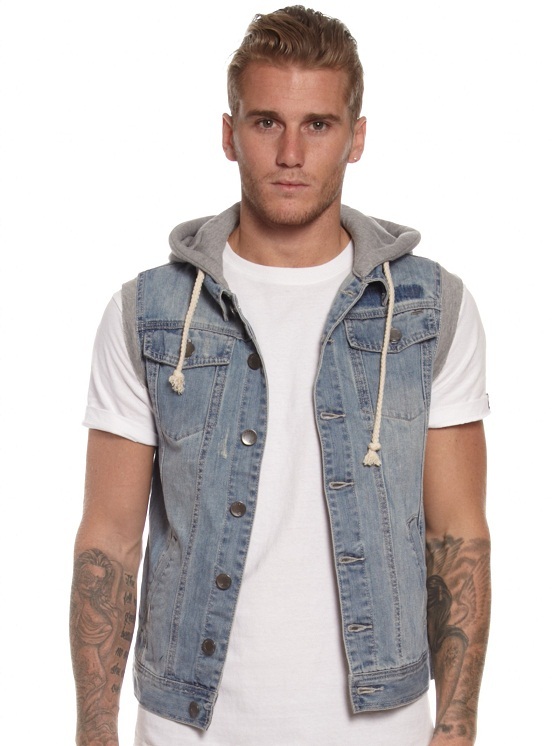 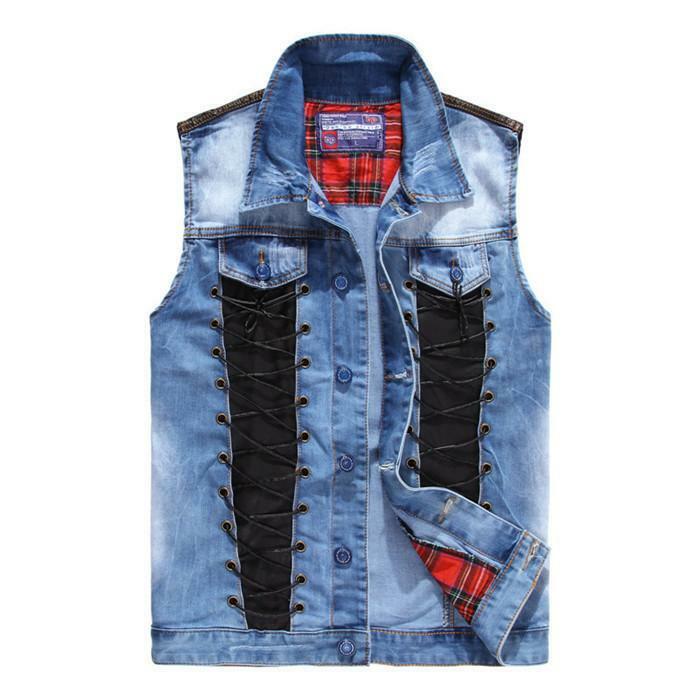 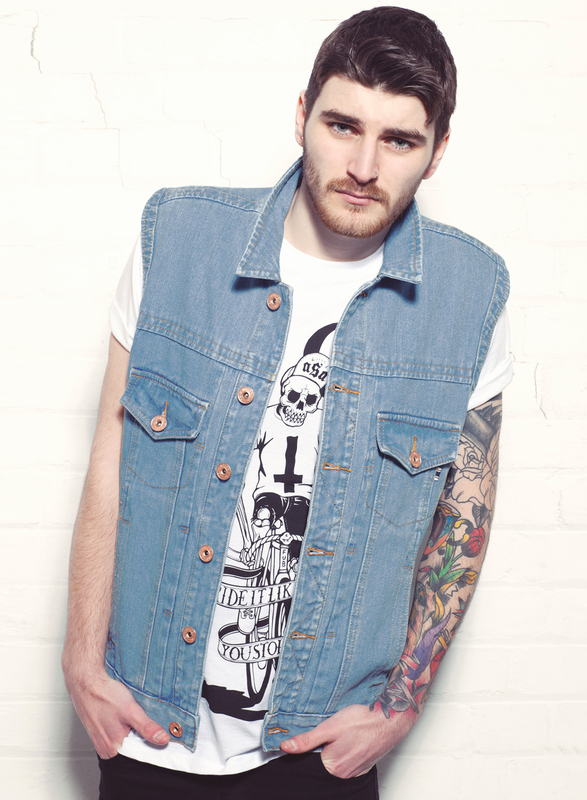 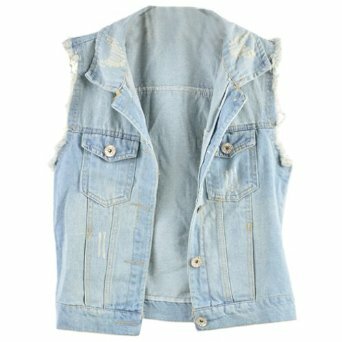 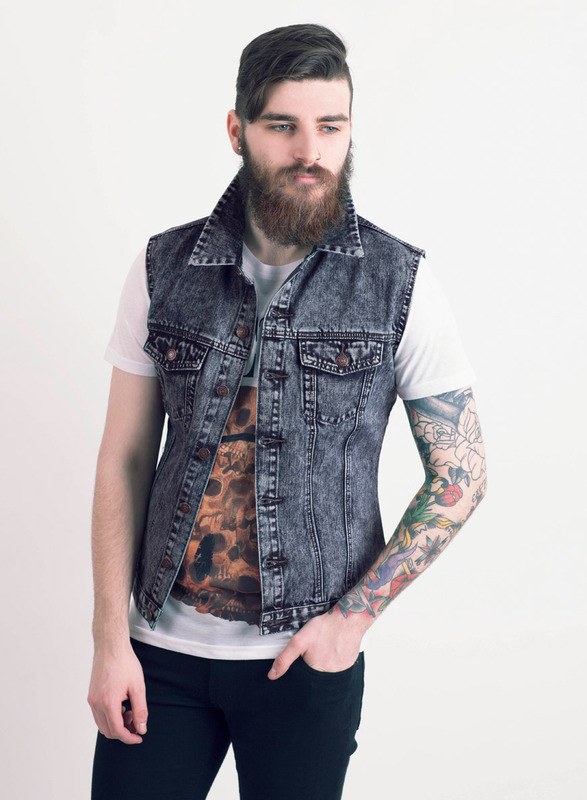 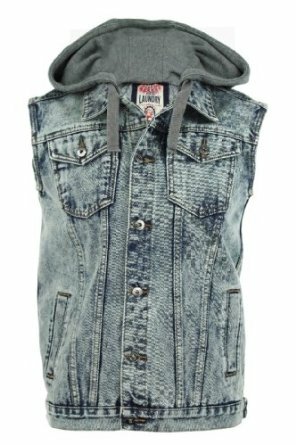 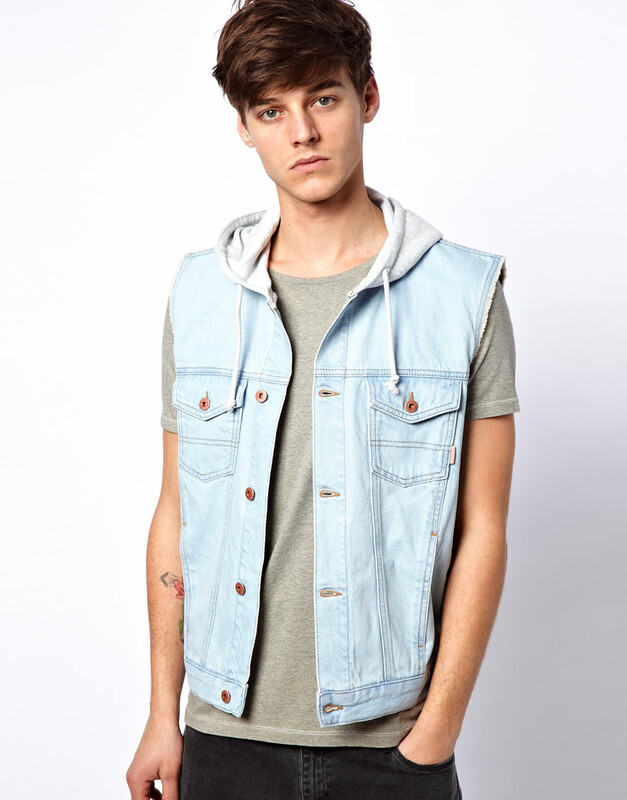 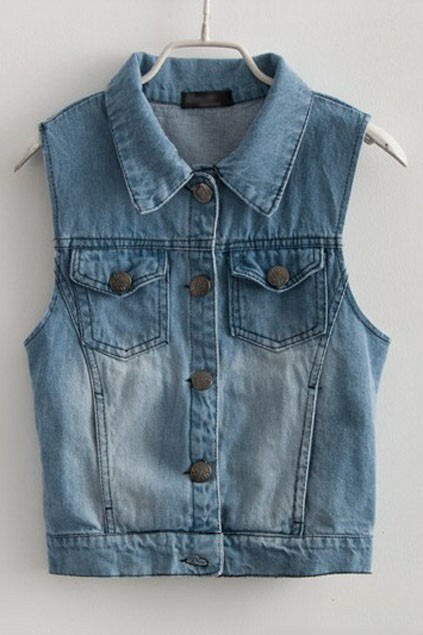 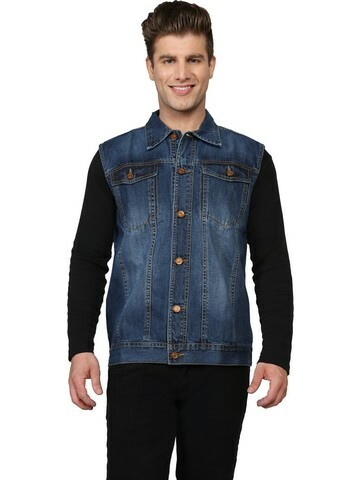 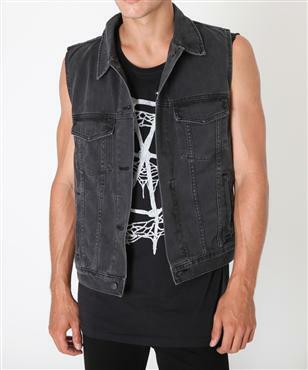 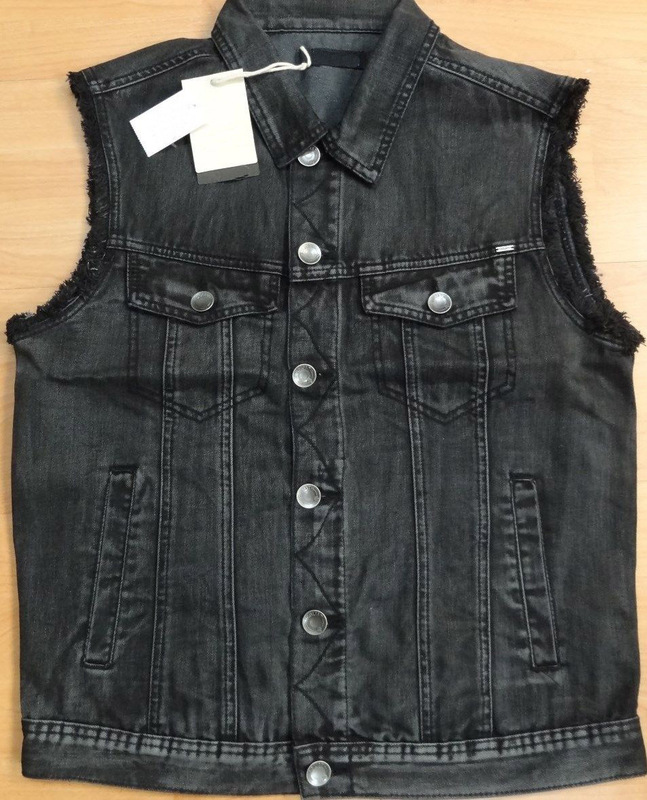 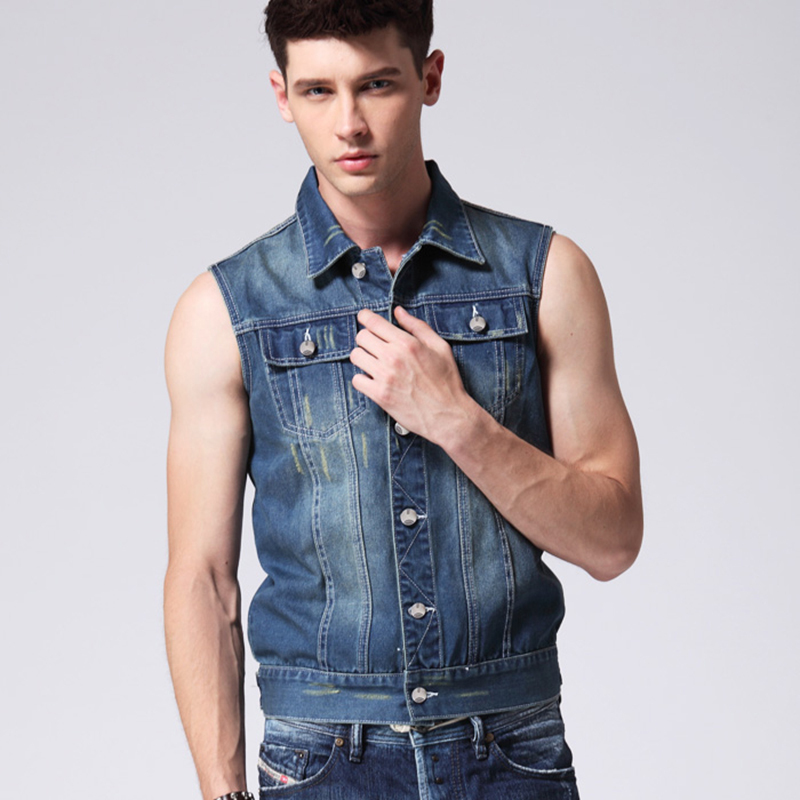 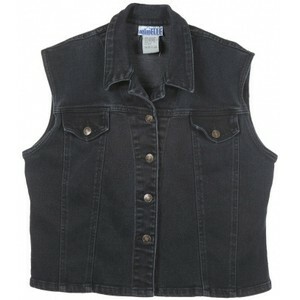 Yet, if you score too much on the endothermic scale, then a sleeveless denim jacket may suit you better. 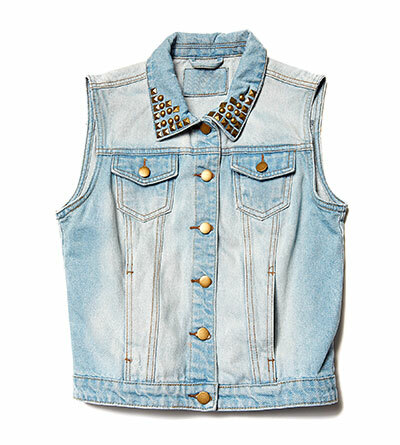 Wear it with either a half-sleeve or full-sleeve t-shirt, to achieve a preppy look. 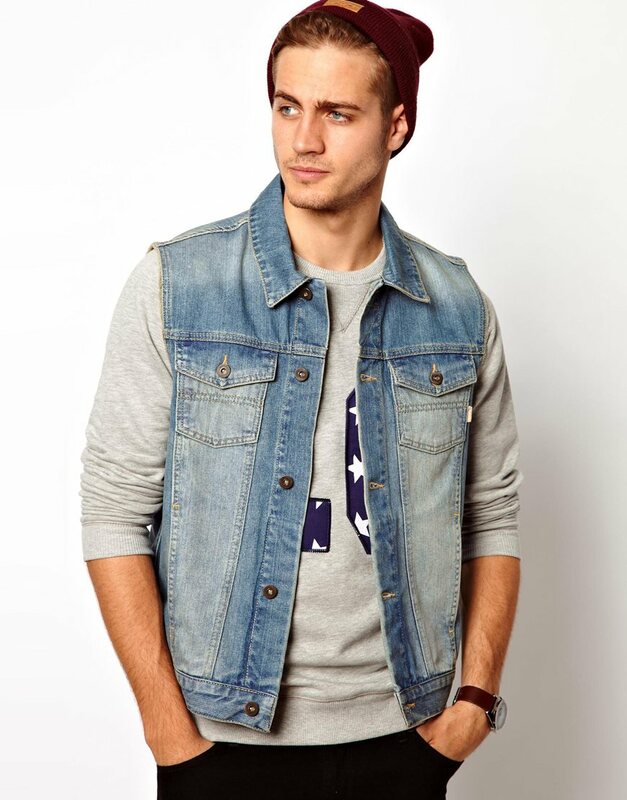 Just throw it on whenever you want and you’re covered on both the style and weather fronts!